London First is a non-profit organisation with the mission to make London the best city in the world to do business. It aims to influence national and local government policies and investment decisions to support London’s global competitiveness. 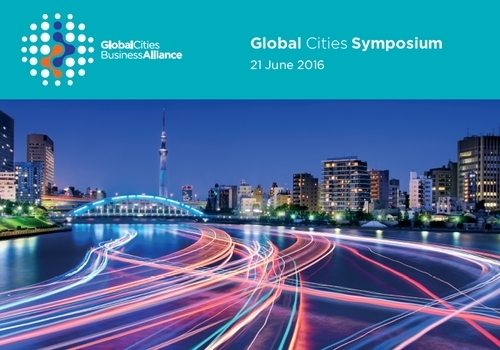 Global Cities Business Alliance is an initiative incubated by London First. 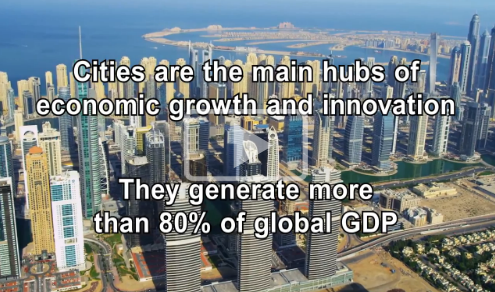 Today, more than 50% of the world’s population live in cities, generating more than 80% of global GDP. Cities are where we live, work, create, and innovate. In today’s era of unprecedented urbanisation, the world’s leading business capitals are under immense pressure to realise their economic potential and enhance quality-of-life for their citizens. Global businesses have the knowledge, experience and reach to help cities reach their potential. BrandVoice’s role is to work with Alliance’s partners to help shape the current and future strategy and initiatives with a view to GCBA becoming self sustaining by 2020. BrandVoice has been involved with the development of the core proposition and works with all the partners matching their business strategies with those of the Alliance. This process has led to the production of a a variety of marketing and sales collateral such as the Global Cities Business Alliance pitch brochure (below).